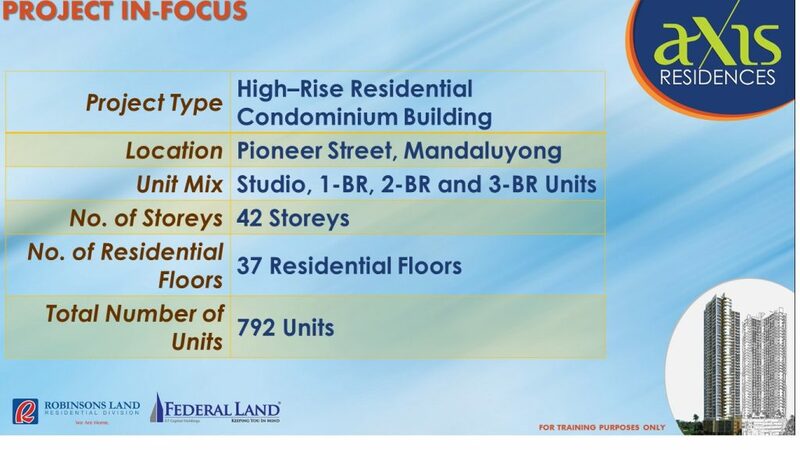 In Axis Residences, you can be at the center of the metro, where the rest of the city revolves around you. 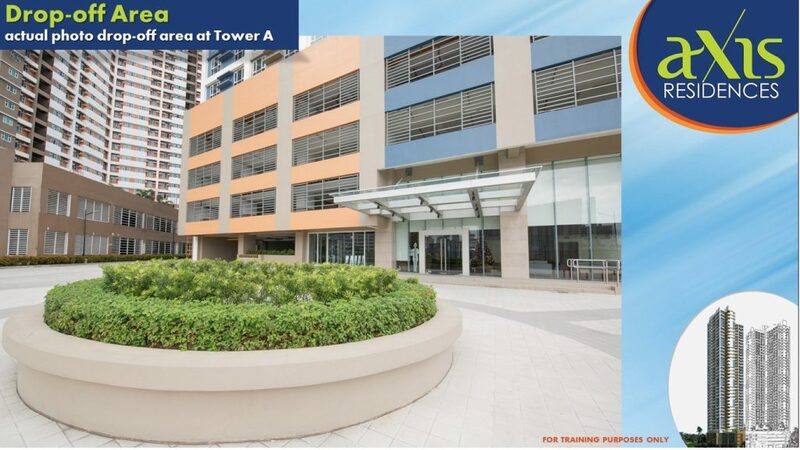 This two-tower development is located within the vibrant Robinsons Forum in Pioneer, Mandaluyong City, one of the fastest developing urban hubs in Metro Manila. 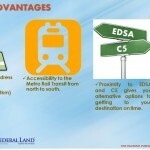 This landmark project of the country’s two most trusted property developers, Robinsons Land Corporation and Federal Land, Inc., will set new standards when it comes to mobility and convenience. 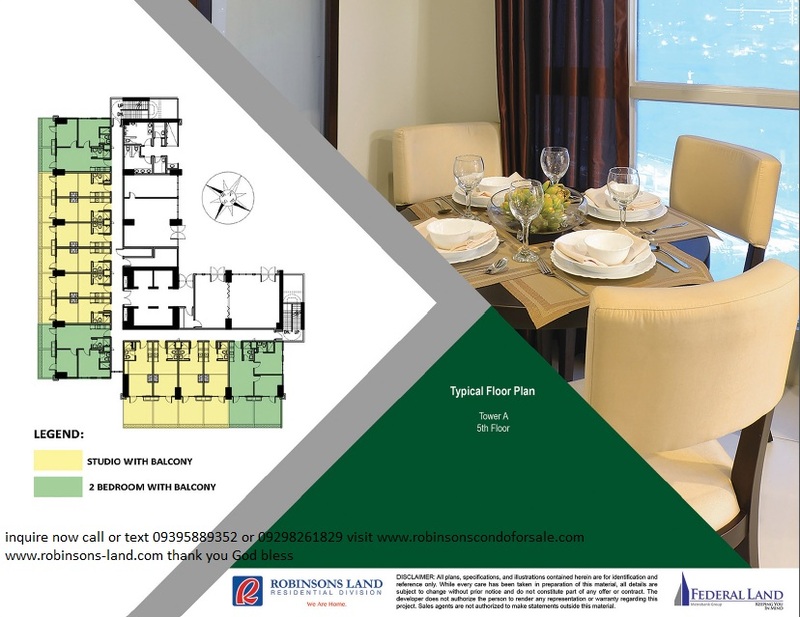 The residential condominium development combines the benefits of living within an exceptionally well-planned, mixed-use residential complex with the peace of mind that only a truly smart investment can offer. 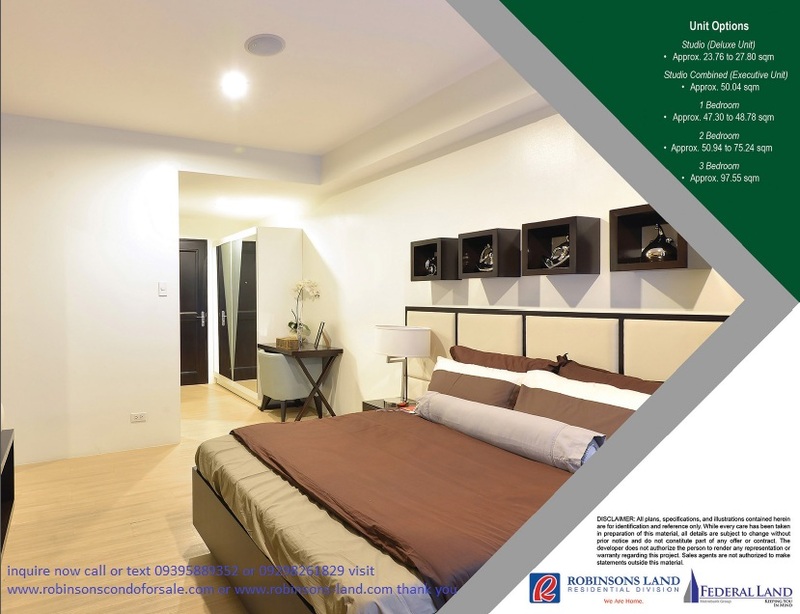 Be able to enjoy the convenience of having your very own city address right at the center of the metro’s commercial, leisure, and business districts with Axis Residences. 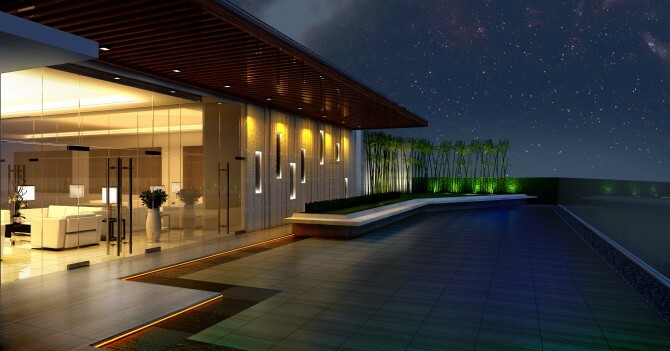 Axis Residences provides unit owners an unparalleled edge in mobility and accessibility through its strategic central location. 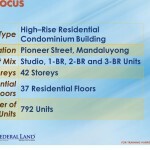 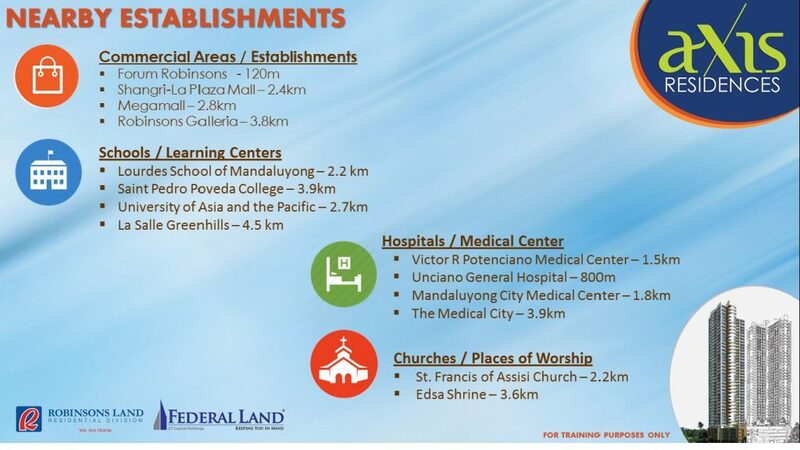 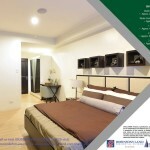 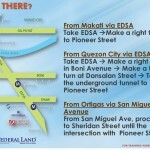 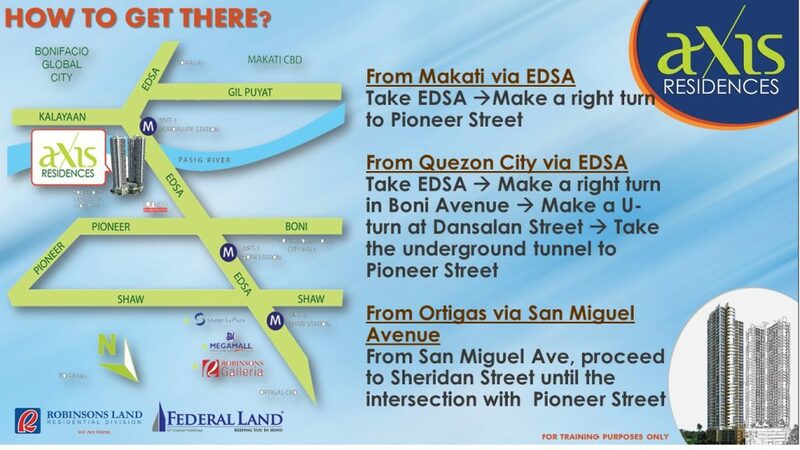 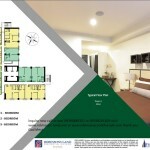 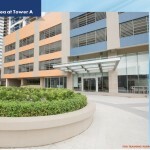 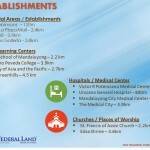 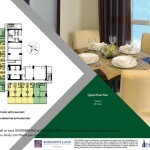 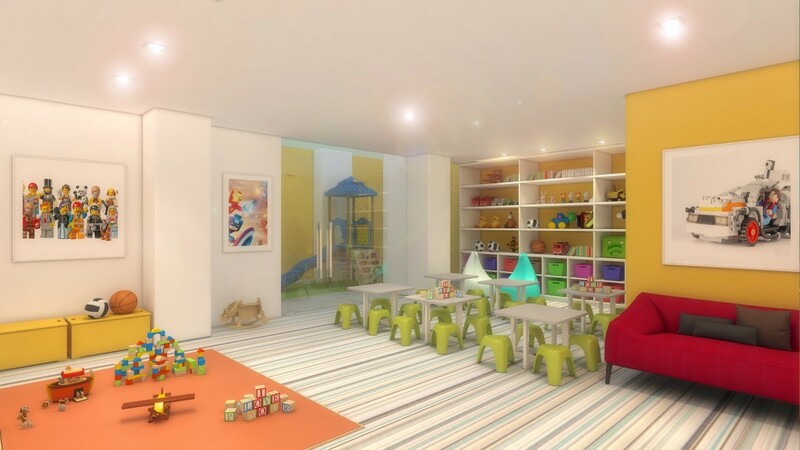 This haven within the quiet side of EDSA is located within the Robinsons Forum in Pioneer, Mandaluyong. 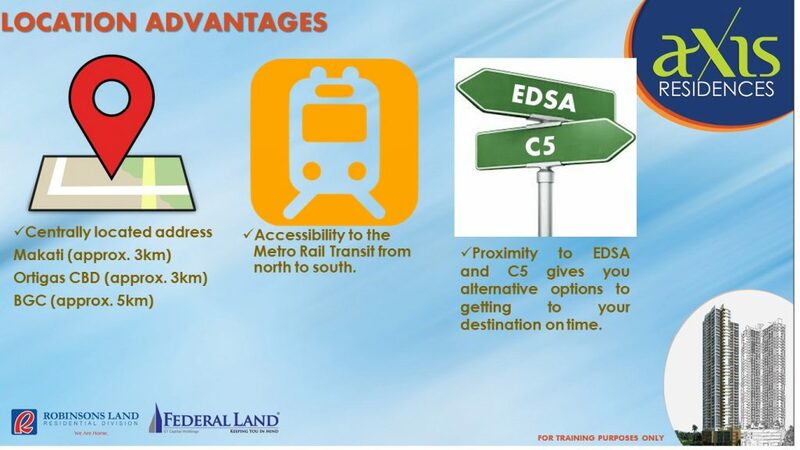 Aside from its convenient proximity to the MRT station, Axis Residences is also near other major thoroughfares including C5 and EDSA. 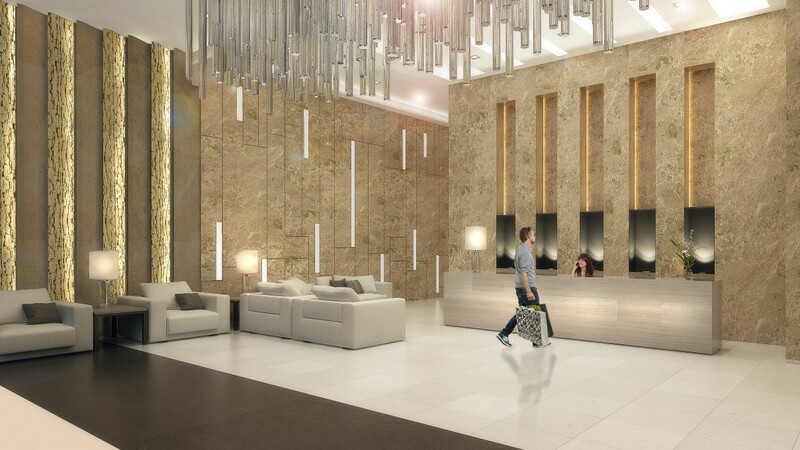 Say goodbye to the hassles of daily traffic and say hello to the perks of living within reach of the best that the metro has to offer. 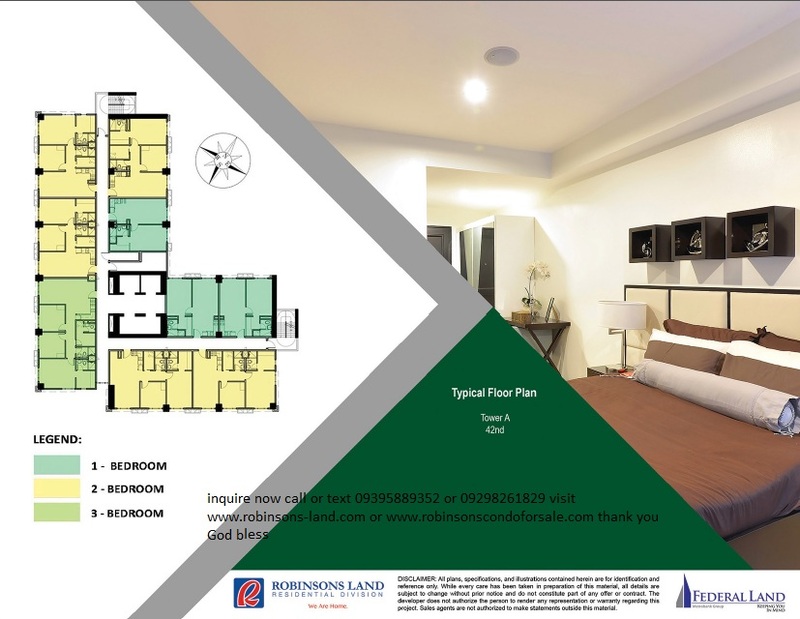 Because it is strategically located between Makati, Manila, and Quezon City, unit owners are conveniently located near financial and commercial hubs such as Makati, Ortigas, and Bonifacio Global City CBDs. 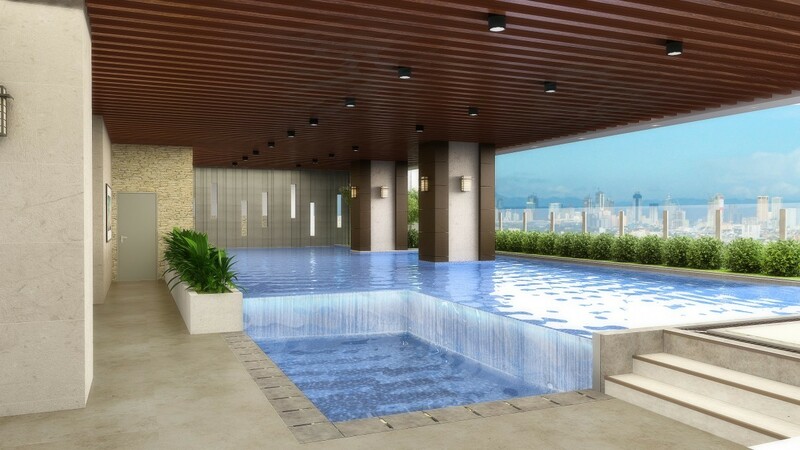 This distinctive 40-storey enclave is complemented by a charming array of lifestyle amenities to rejuvenate the mind and body.